Reeves Moore is 41 years old and has primary progressive MS. He is currently traveling from London, Ontario all the way to Ottawa every 4 weeks to receive treatment in preparation for a stem cell transplant. He and his mother take the train to Ottawa. Stay overnight, receive treatment and then return home. When the transplant actually starts, Reeves can expect to be in Ottawa for 6 months. Maybe more. Not only is this stressful on family to have him so far away, it’s also very costly. 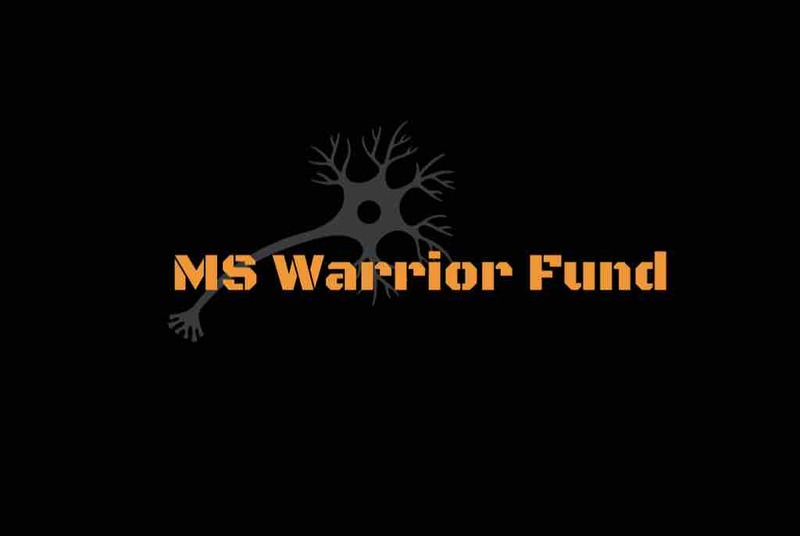 Please help MS Warrior Fund help Reeves and his mother get through this gruelling process.